The day before her appointment at the German Embassy, she finds out that she won’t have any issues with a travel visa because she doesn’t need one. 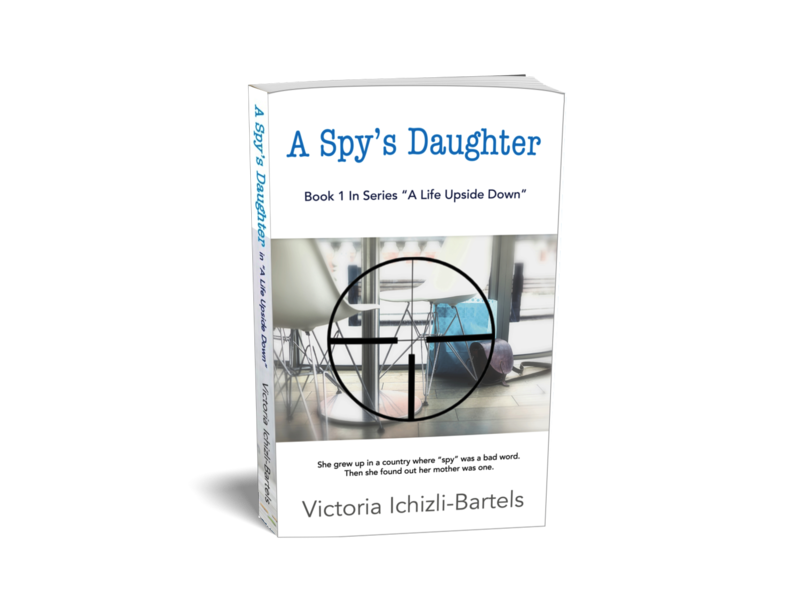 To her utter surprise, Hannah learns from her father that she has dual citizenship, Moldovan and American. And more surprising still is one tiny additional detail he now reveals about her mother.